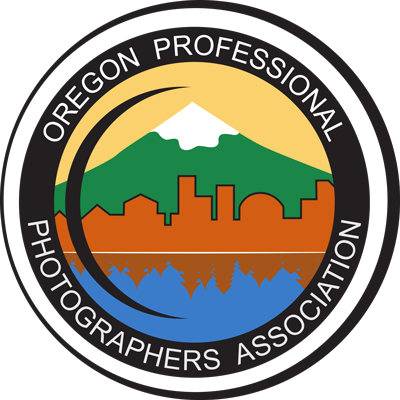 Photographic Competition as a way to improve the quality of work produced by our members is a core value of our Association. Competitions are held Quarterly. All members of the association are encouraged to enter.